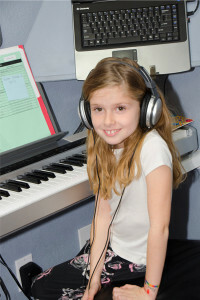 The TechTime Piano Lab is an additional music educational component available to piano students. 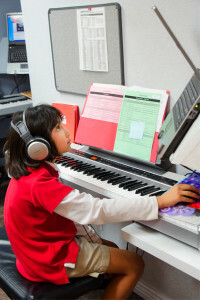 The Piano Lab is available during the 10-month academic school year at Music Works Community. There is no lab scheduled during summer lessons. Also, lab time can be scheduled with instrumental, voice, and adult students. Contact the Studio for information about pricing at 602-264-5188. 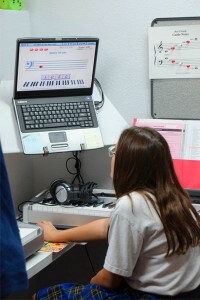 The lab includes music theory with iPad apps and computer assisted instruction as well as written worksheets and workbooks, ear training, performance playing with midi files, transcription, and music appreciation. The computer network has an extensive library of audio and midi files. 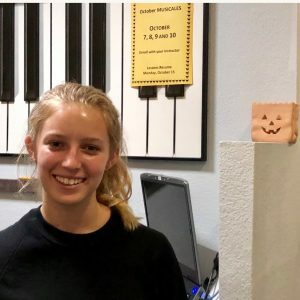 Carolyn Inabinet has created a lab curriculum that integrates music education software with worksheets and workbooks in a comprehensive music education scope and sequence. As students complete Lab Modules, they receive a Lab Award. The TechTime Lab has two formats: 1) Monitored labs, or 2) Teacher-directed labs for Prelude students. Lab Monitors are scholarship students at MWC, working approximately 3 – 5 hours per week. These high school students are paid an hourly wage that is credited back to their monthly tuition. They answer the phone, open the door, run the Awards System, set up lab assignments, and assist students in the lab. 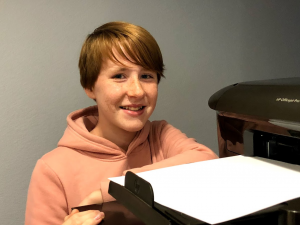 This work experience serves a s a ‘first job’ experience for many students. 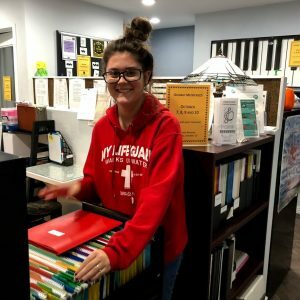 This unique work experience with children and administrative duties is a definite plus on the college application. 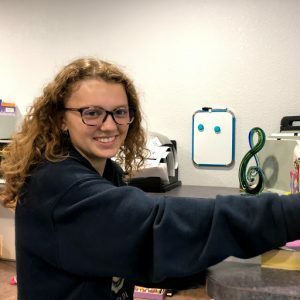 This instructional experience with children helps high school students determines if they enjoy teaching children and want to become teachers. Monitors serve as role models for younger students – a built in “Buddy system”. Many times, younger students can benefit more from instruction with their older “buddy” than from their adult teacher. The presence of the ‘older student’ relays a non-verbal message: study music through high school. Friendships between lab monitors and their ‘lab students’ are a positive, added dimension to the piano lesson. Sometimes, monitors become babysitters who also help with piano practice! Younger students can be very motivat ed when their monitor plays a piece for them. 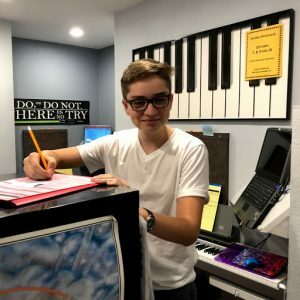 Teacher directed labs are scheduled when three students have a Trio Lesson format. 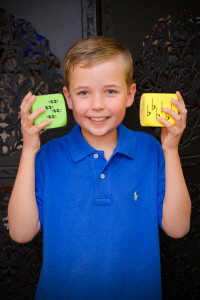 This Teacher-directed lab is available to First Graders in the Prelude Piano Program who have been enrolled both as ShiningStars and as LeapFrogs. The instructor follows the lab curriculum, sets up the labs and interacts with the students in the lab. 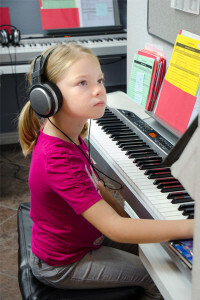 These younger students have the benefit of having their instructor guide and interact with them as they become familiar with music and technology.